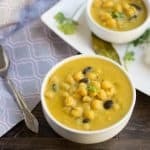 I am sharing a healthy vegan and zero oil chaat recipe for the last day of this Cooking Carnival Blogging Marathon. 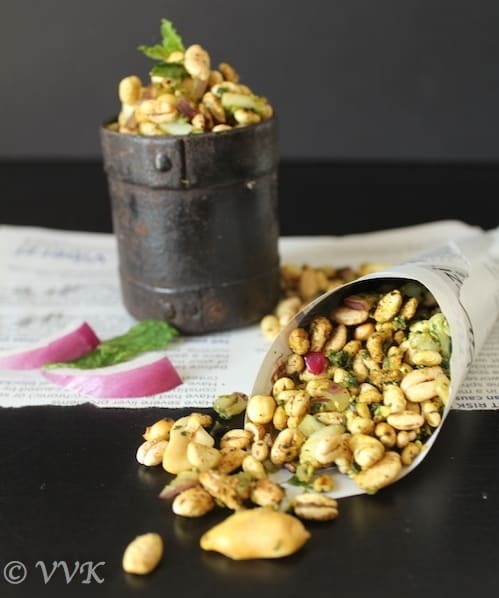 It’s the sukha bhel recipe with barley puffs. Sukha means dry and basically this is a dry bhel recipe which is an easy grab and go chaat and perfect for mid-day hunger pangs. 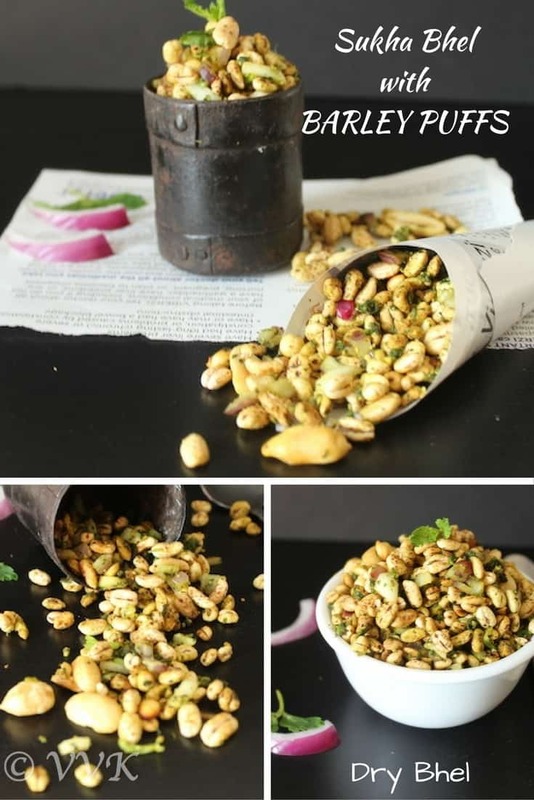 This recipe calls for a dry bhel chutney that can be prepared well ahead and stocked up. Once we have the dry chutney ready, this bhel can be assembled in no time. When I saw, barley puffs in the local Indian grocery store; I was super elated and grabbed it right away. I have heard Whole Foods sell millet puffs but I have never seen them in the nearby store. So when I saw barley puffs, my joy knew no bounds. I recently started a series about Gestational diabetes and healthy GD friendly recipes at IMC. 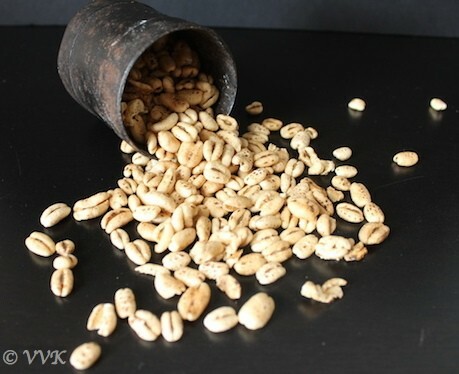 With barley puffs, you can prepare a lot of recipes. 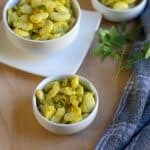 I was super glad to start the IMC series with simple masala barley puffs recipe. I wanted to post something with barley puffs here in my space too, so the first thing that came in my mind was sukha bhel. 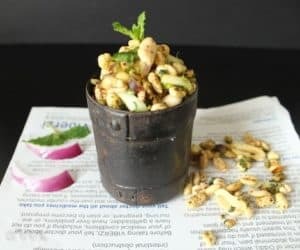 I love sukha bhel recipe and I prepare it with rice puffs. 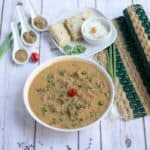 I adapted the green chutney recipe from Tarla Dalal. But the recipe got evolved in the due course and now my dry green chutney recipe measurements are completely different. 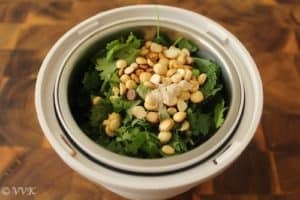 I modified it as per our taste and go with 1:1 ratio of cilantro and mint. Chop the cilantro, mint, cucumber and onion. If you don’t have roasted gram dal, dry roast them and set aside. 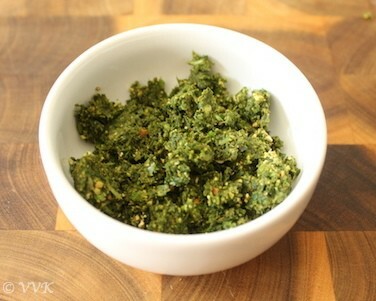 Grind the ingredients given under sukha green chutney without adding any water. Heat the kadai and dry roast the bhel in low heat for 3 to 4 minutes. Make sure you keep stirring them. Now turn the heat off and let it cool down for 5 minutes. Then add all the masalas, chopped onion, cucumber, cilantro, roasted peanuts, gram dal, turmeric powder and salt too. Mix them well and make the dry green chutney is mixed thoroughly. Check for salt and adjust accordingly. Just before serving, add the lemon juice and enjoy. That’s it. Healthy and yummy sukha bhel is ready. As I had roasted cumin powder I didn’t roast it along with the barley puffs. 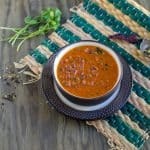 You can add the masala along with barley puffs and dry roast them. A zero oil, diabetic friendly dry bhel recipe prepared with barley puffs. This sukha bhel with veggies and dry green chutney is perfect for the mid-day meal fixes. The bhel with puffed barley looks amazing. Healthy too. Wow this is delicious. Love the series. What a fantastic way to close the series!..very nice idea to make it dry..I so enjoyed your feast! Love the sukhi bhel and I just love the use of barley puff. I should look for it in my next Indian store trip. That’s a lovely twist to the traditional Bhel. Wow what a healthy snack to finish the marathon with Vidhya. Will have to look for these barley puffs now. Its the shastha brand Pavani. I got it from the Indian stores. 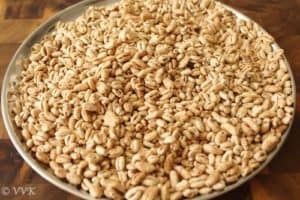 Absolutely healthy and never heard of barley puffs,yummy. 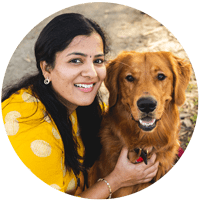 Awesome collection of recipes in your blog…..the snacks are amazing…..looks very crispy and delicious. Check http://rarelicious.wordpress.com for millet and other healthy snacks…thanks! Those puffs grabbed my attention. I have to look out for these! Loved it! That’s a great spin off over the traditional bhel. I have seen the jowar puffs but haven’t seen the barley ones yet at my local store. Really a good snack to munch on. I am waiting to get my hands of jowar puffs and millets puffs.. Thanks. Wat a fabulous bhel, am sure this is definitely my kind of chaat food, loving it Vidhya. I must say you have tempted me through out the month..which is not fair :)..LOL..The street food has always been a favorite and you have served absolutely delicious, tempting one to us. the puffed barley looks cute, let me check out if I can get it here, the bhel looks tempting. Thanks a lot Vaishali. Street foods are my favorite too and my weakness also. I need to look out for barley puffs. Bhel looks healthy and delicious! :-) Come back to SF bay again..
Great idea to use Barley puffs for bhel. Thank you! This barley puffs are new to me. Looks like a healthy ingredient and the bhel looks so delicious. 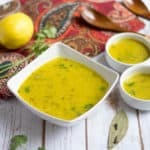 Loved all your recipes this month..